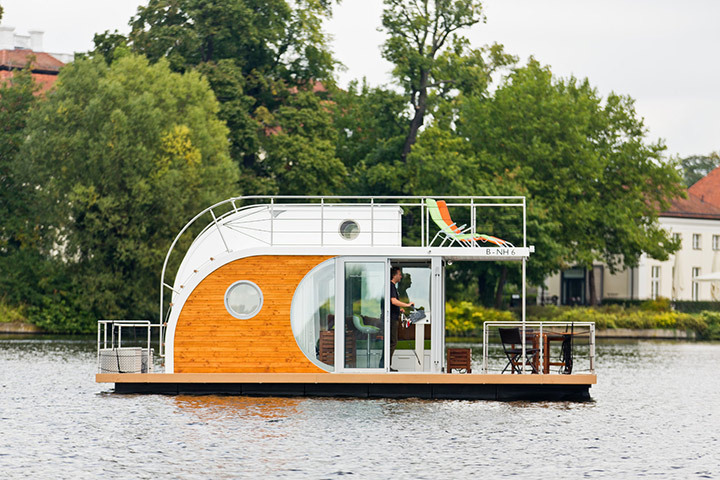 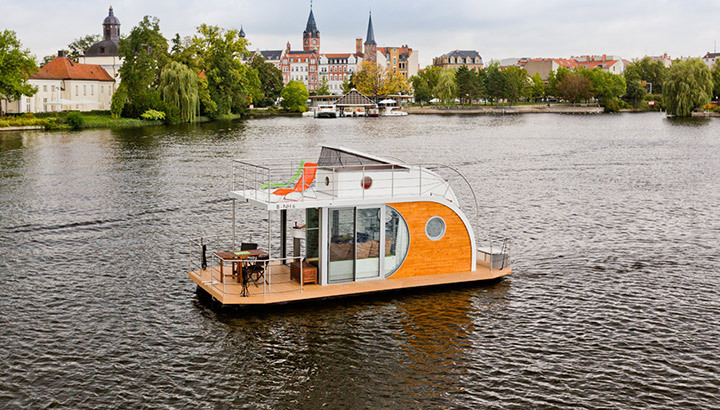 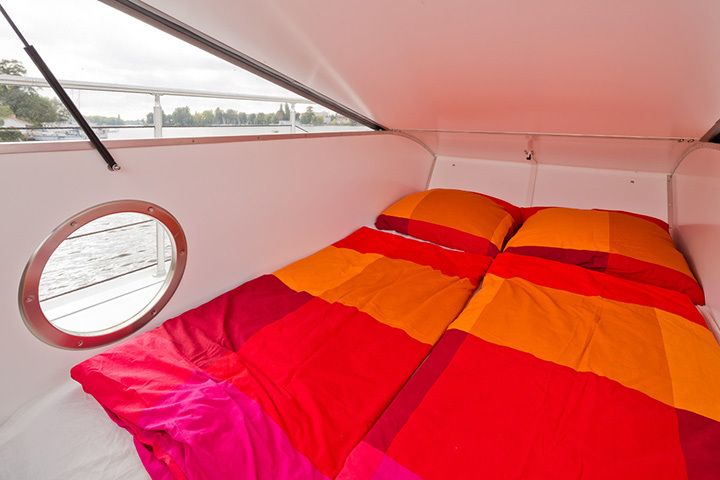 Berlin-based company Nautilus Hausboote has specialized itself in the design and construction of innovative houseboats. 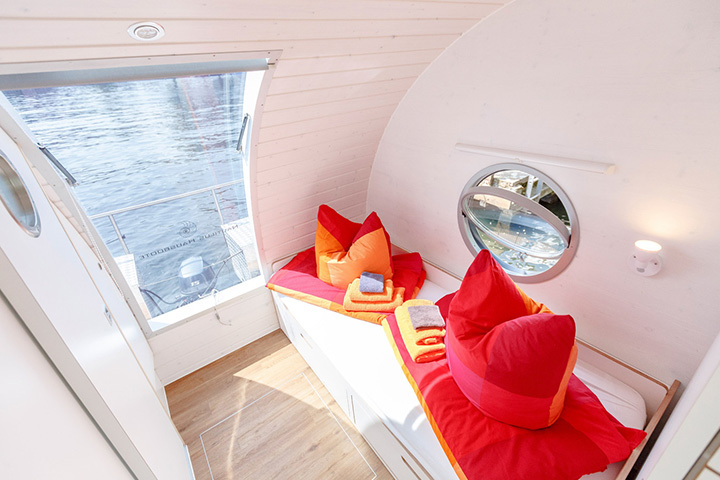 It has designed four distinct models namely, Nautino, Nautilus, Vagabund and EI home which can be customized and built according to your budgets and wishes. 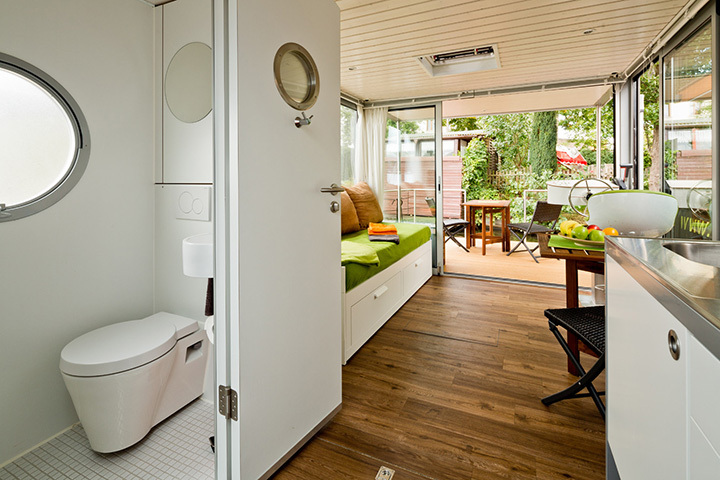 It gives you the opportunity to choose even the types of equipment and floor plans. 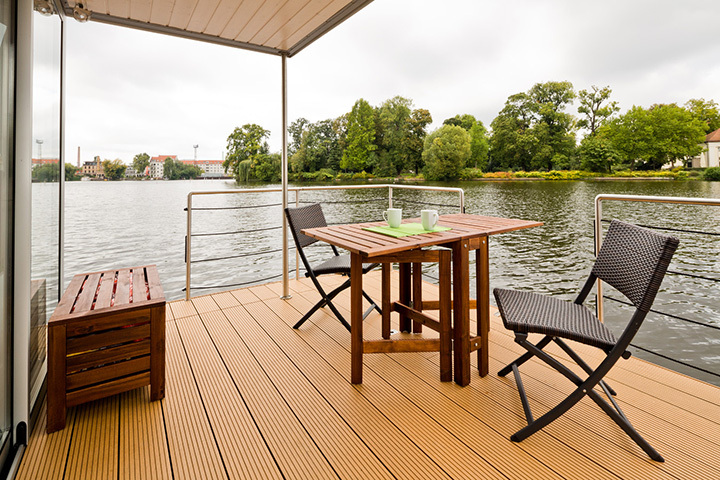 The ultra-modern houseboats have wooden flooring and are spacious enough to include full deck and top deck for sunbathing. 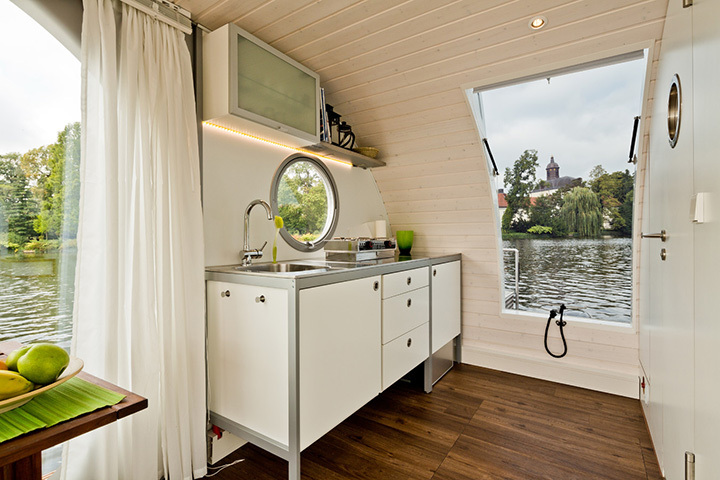 Combining the features of a yacht with the advantages of a houseboat. 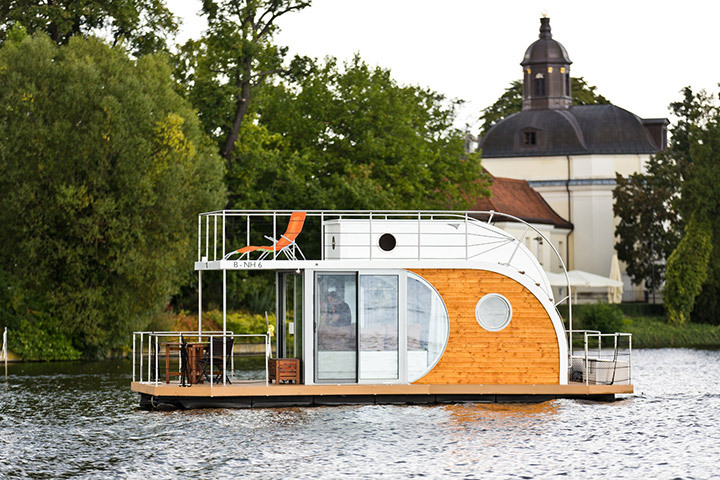 The prices range from US$107,128 to $763,018 and the best part about these modern houseboats is that Nautilus is offering them for rentals.